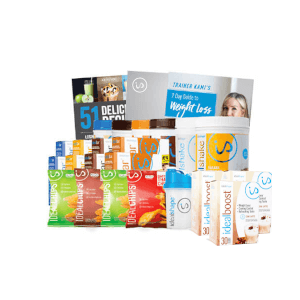 Spring Offer: 3 for 2 on Everything! 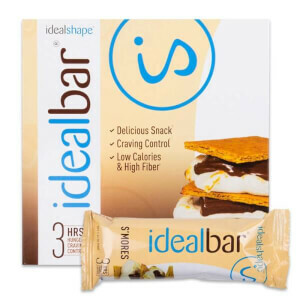 | Discount Applied, no code required. 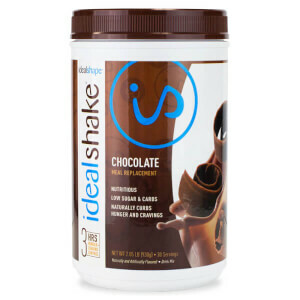 From meal replacement shakes in a range of delicious flavours, to weight loss supplements designed by our expert nutritionists, the IdealShape range helps you to reach your weight loss goals. 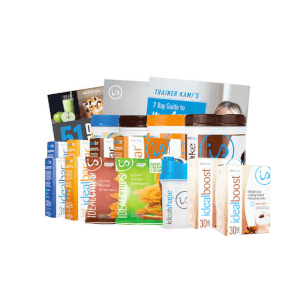 Shop the full range of weight loss products now. 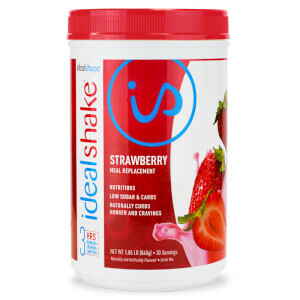 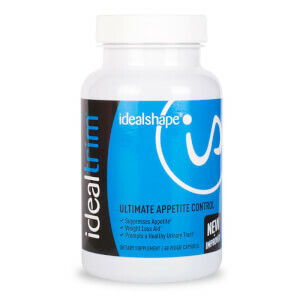 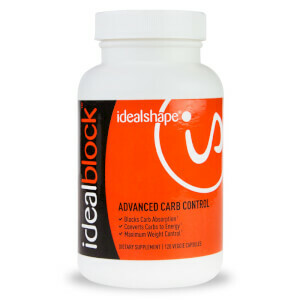 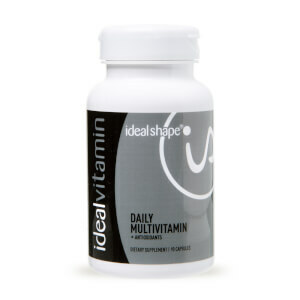 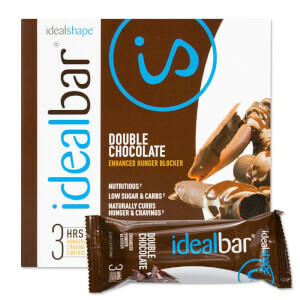 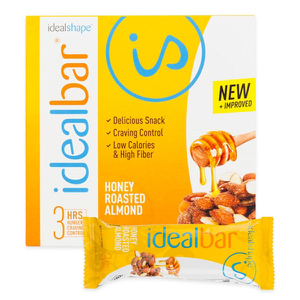 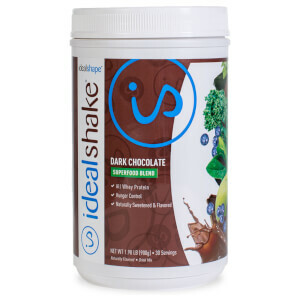 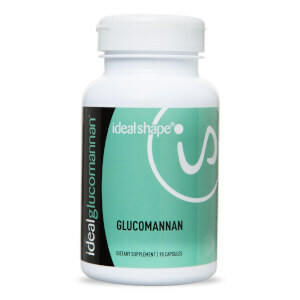 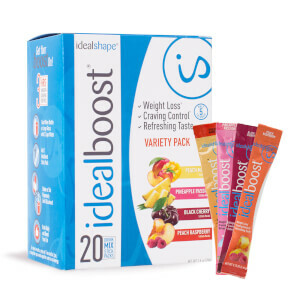 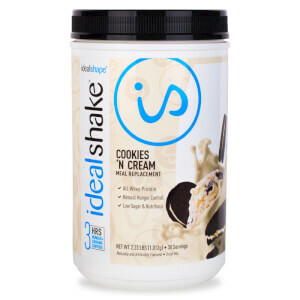 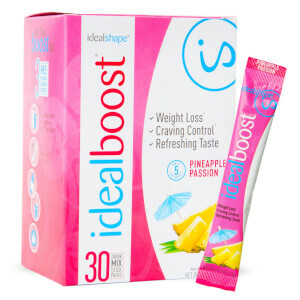 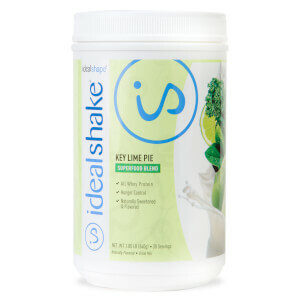 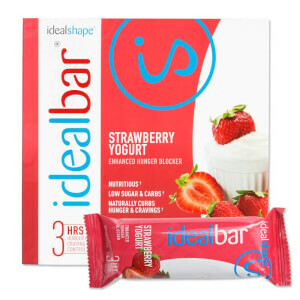 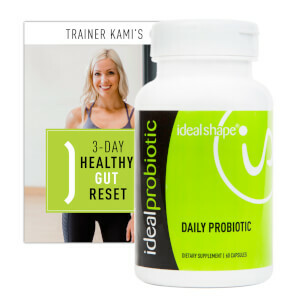 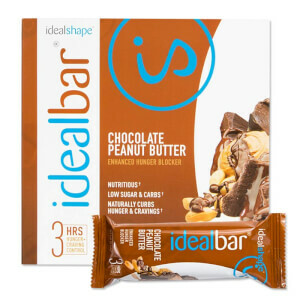 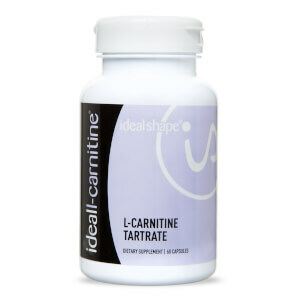 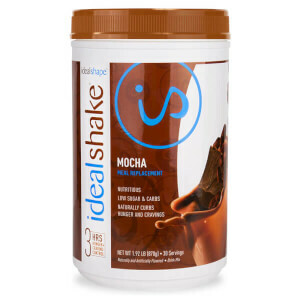 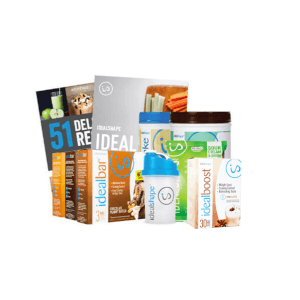 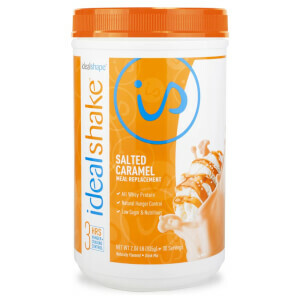 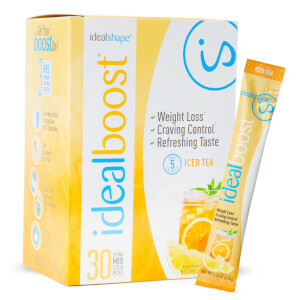 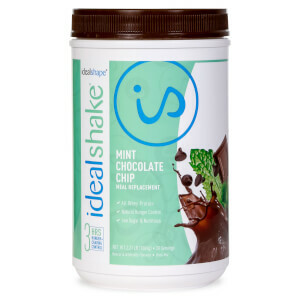 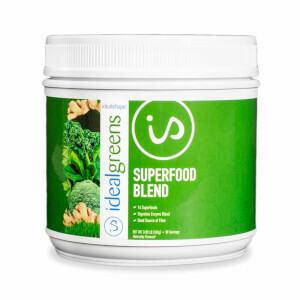 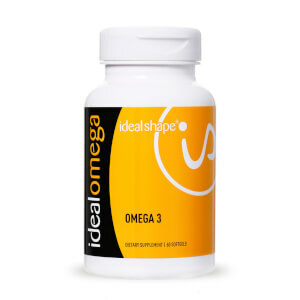 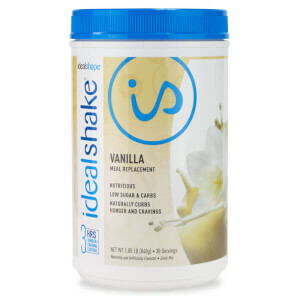 With a wide range of high quality meal replacement shakes, great tasting healthy snacks, and popular weight loss supplements, customers love IdealShape products. 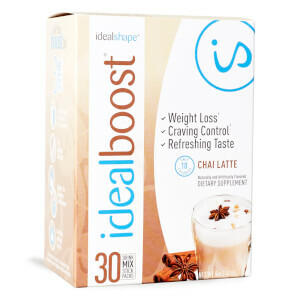 Our bestseller range is made up of your favourite flavour combinations and hunger-blocking blends to keep you working towards your weight loss goals. 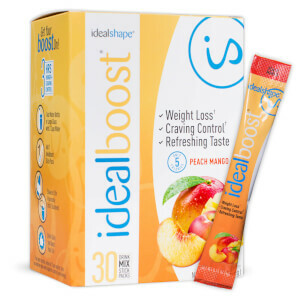 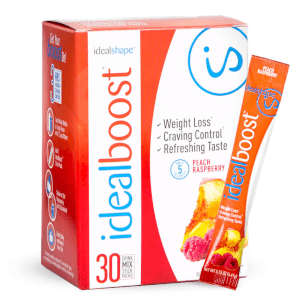 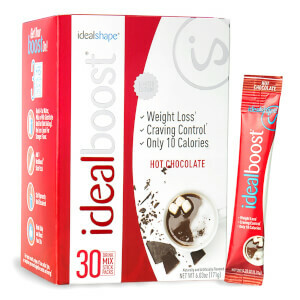 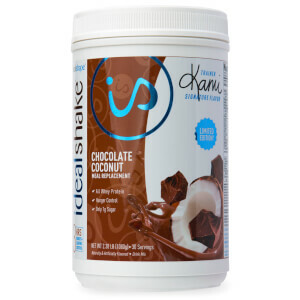 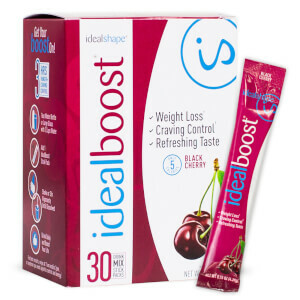 From the best-selling black cherry IdealBoost, to old-classic chocolate meal replacement shake.